Champagne Cap Necklaces - The Next Fashion Trend! 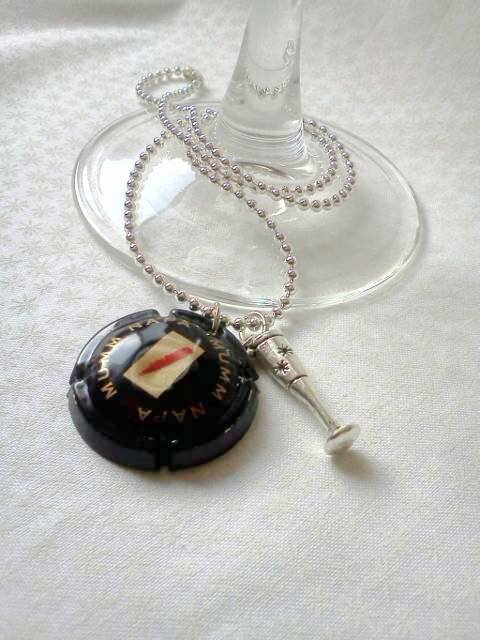 We’re loving the Champagne Cap Necklaces from Pop Culture Princess. They are great for commemorating a special occasion, showing your adoration for your favorite bubbly, or just making a fashion statement. Either way, you’ll be the talk of the party when you show up wearing the next new trend. We could so see Patsy & Edina in matching Veuve Clicquot necklaces.